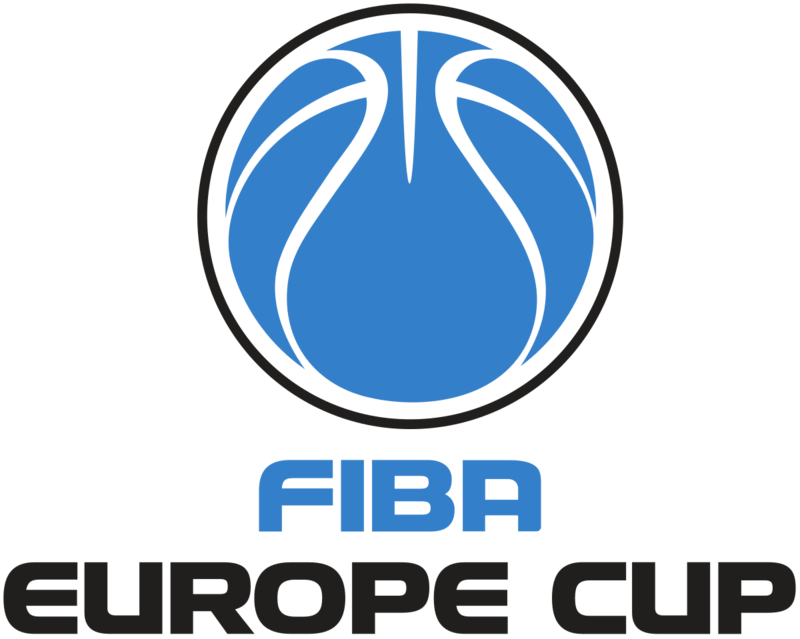 The FIBA Europe Cup Semi Finals is a newly developed basketball championship held between men’s professional basketball clubs. The competition is currently in its fourth season, as it was founded back in 2015. We are slowly approaching the Europe Cup semi final matches that will take place from 10th of April to 17th of April. The semi finals will be held in two legs during which the best four European basketball clubs will play against each other. If you want to follow Europe Cup semi finals online, make sure to check back regularly on xscores.com for live scores and statistics regarding the event. The draw for the semi finals took place back on February the 7th but we still don’t know which teams will participate in this stage of the competition. The winners of the quarter final matches will advance to the semi final stage. Follow xscores.com regularly to be one of the first basketball fans to find out which European teams will advance to the next stage of the FIBA Europe Cup. The quarter finals are scheduled to take place between 20th of March and 28th of March. The teams that will face each other in this stage include Filou Oostende and Varese, Pinar Kursiyaka and Dinamo Sassari, Hapoel Unet Holon and Alba Fehervar, as well as Bakken Bears and S. Oliver Wurzburg. As soon as the quarter final matches end, the schedule for the FIBA Europe Cup semi finals will be available on xscores.com. Considering that this is only the fourth season of the Cup, the competition has become very popular in Europe and around the world as well. 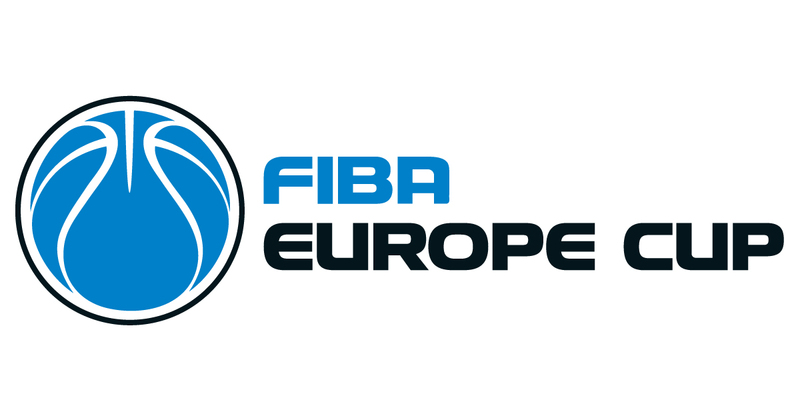 Millions of basketball fans follow FIBA Europe Cup matches from the beginning of the competition to the very end. If you are one of those dedicated fans or you simply love betting on basketball games, you can follow live scores and fixtures right here on xscores.com.